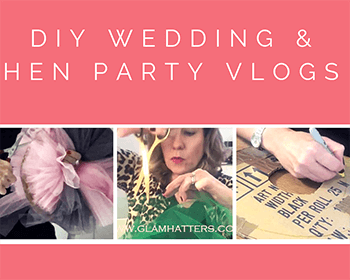 Hen Party Trend For 2016! 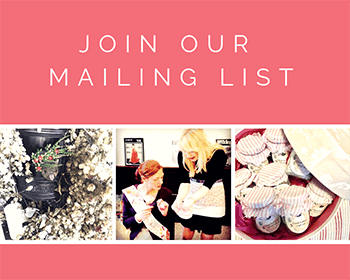 I’ve just been asked by a hen party planning blog, “What’s going to be a big hen party trend in 2016?” and without hesitation I replied, “It’s got to be crystals & pearls!” – Right now crystals & pearls are on everything from wedding shoe soles to tiny handbags to massive oversized necklaces. It’s a real party look. I’m loving these “I Do” stickers from Clean Heels…it’s the perfect way to add a little sparkle and a lot of humour to your wedding shoes. I think these guys are missing a trick – come on over to the hen party, party guys, we need “Help Me!” stickers for the soles of the bride-to-be’s shoes. Let’s face it, if anyone can see the soles of your shoes at a hen party you’re either dancing wildly or you’re on the flo0r – TAXI!!!!!! My love affair with Swarovski crystals has been going on since I was first given a packet of beautiful sparkly crystals when I was working on my final collection at St Martins. I totally adore that this necklace is on their website as “everyday wear” – damn right guys! Our Glam Hatters’ Platinum Hen Party Package is so on trend for 2016 and it’s more and more popular with hen parties as they have the option to make a jewelled fascinator, beaded and crystal party headpiece or a statement crystal and beaded necklace, all decorated with feathers, beading, pearls and Swarovski crystals – super gorgeous, super sparkly and completely current. Hens come away with something they can wear again and again, wear it to the wedding or wear it to the hen party or if you’re anything like me (I’m the Head Glam Hatter Girl) wear it to the office! At our Glam Hatters’ Platinum Workshop we’ll help you create a beautiful piece step-by-step, with patience, fun and laughter! 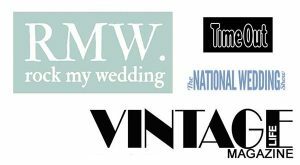 Bring your wedding outfit or fabric swatches with you and The Glam Hatters will help you create something sublime to wear to the wedding or if you want something for a night out choose edgier colours and beading for a party style headpiece. This workshop is suitable for all levels, even if you’ve never picked up a needle in your life! Choose from our afternoon tea options and enjoy tea, cake and bubbles during the workshop whilst giggling with your girl friends. 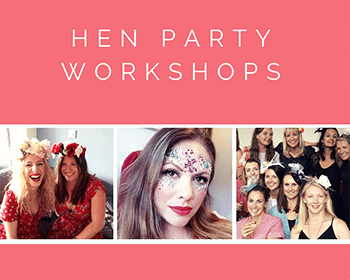 So that’s my hen party trend for 2016 – Crystals & Pearls ladies – you heard it hear first! P.S. 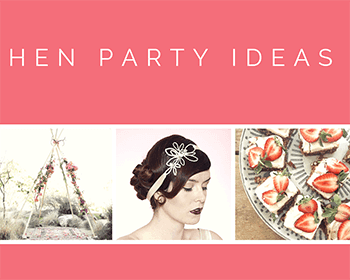 I’d love to hear about your favourite hen party trends, ideas, tips or tricks. 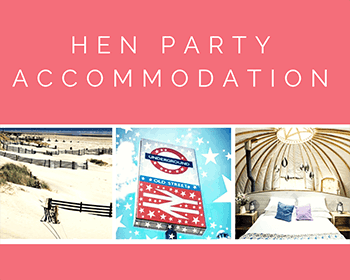 Please do leave a comment and share your thoughts with our hen party planners! 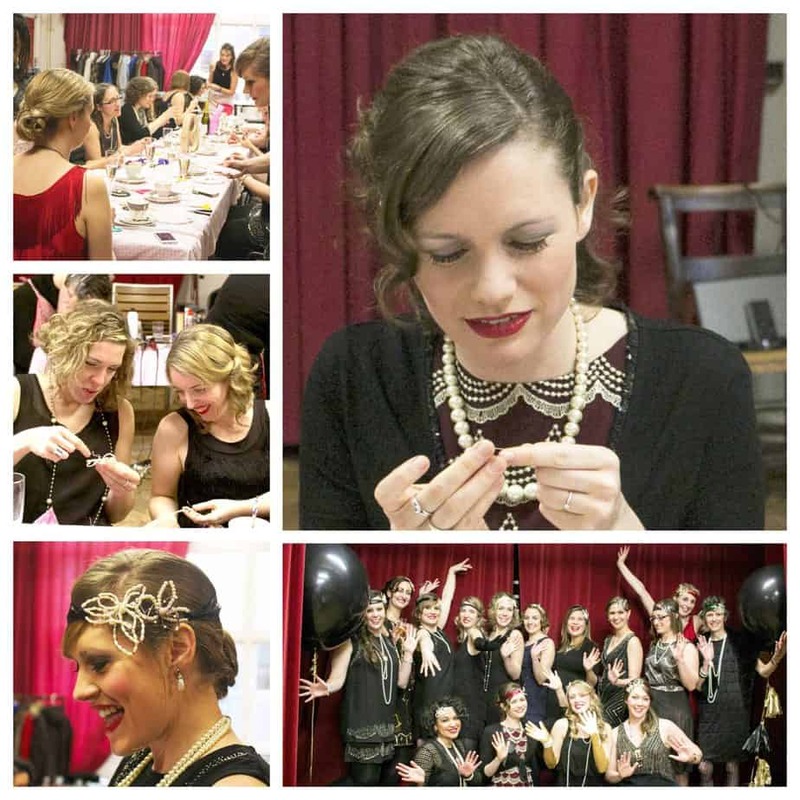 For more of our Glam Hatters’ Hen Party Packages click here. 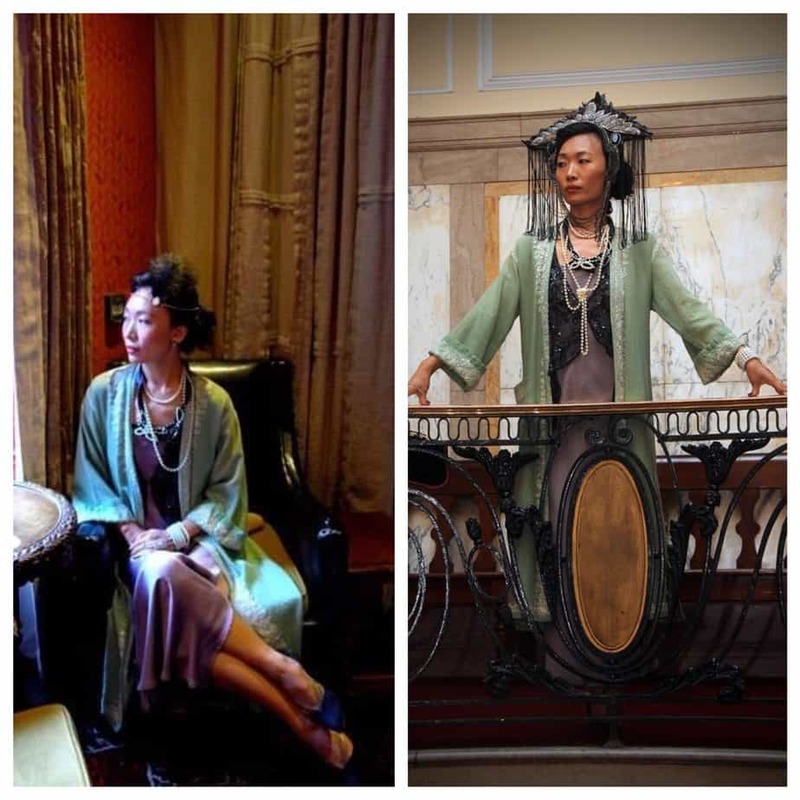 For Glam Hatter Afternoon Tea options click here. For Clean Heels crystal stickers and heel protectors click here. 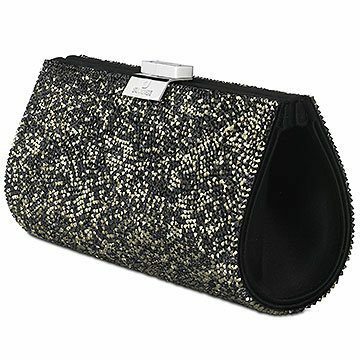 For more gorgeous Swarovski crystal jewellery, handbags and accessories click here.